Death By Unga Bunga is a garage rock band from Moss, Norway. The band’s third album, You’re An Animal, was released in September 2013 and combines the energy and the rawness of the first album Juvenile Jungle (2010) with the excellent songs and the authentic sound from their second, The Kids Are Up To No Good. The band is hailed for their ability to honour the heritage of 60s and 70s’ artists and mixing it with modern influences. The result is a modern band with knowledge and awareness of their music history, who are also known as exceptionally good musicians. This contributes to the fact that Death By Unga Bunga has become one of the most popular and in-demand live acts in Norway. The last couple of years, the band has played a few hundred concerts and performed at all the large festivals in Norway. The band has now also made a name for themselves on the continent, after long tours in Italy, Spain, Portugal and Germany. 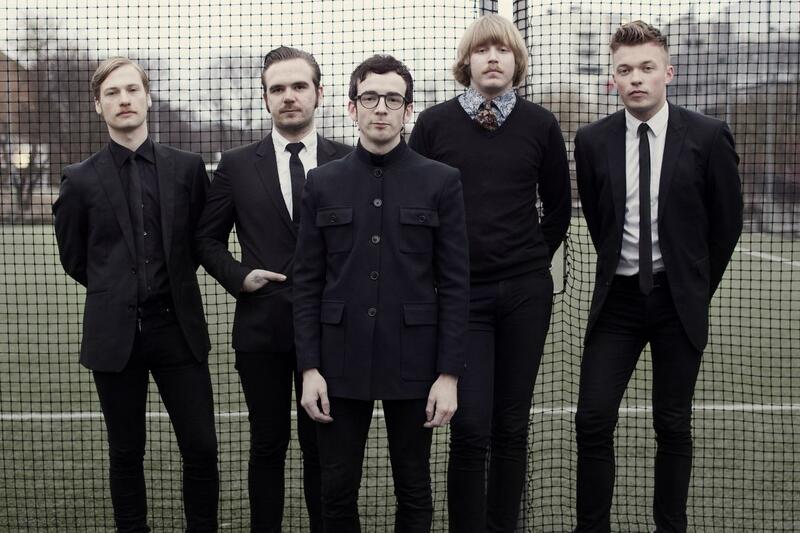 Now, Death By Unga Bunga are ready for extensive touring in the US.